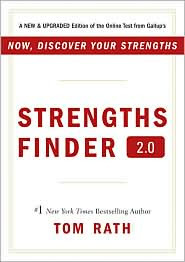 Did anyone take the Strengths Finder 2.0 yet? As part of a leadership training program I did one and was surprised to find the descriptions of my top five themes pretty accurate. Do you know what your strengths are? Your strength will be something you feel passionate about. Something that makes you think: “I can't wait to start!” Something you are eager to learn more about. 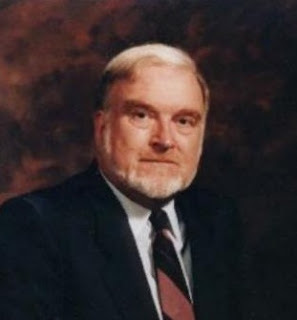 One of the world's leading researchers on positive psychology, Mihaly Csikszentmihalyi from Claremont Graduate University in California calls it flow when we are so deeply immersed in our 'strength’activity, involving a task for which we have a powerful inquisitiveness, that we lose sense of time and space, feel invigorated by our challenge with a heightened ability to focus. Was there any time during the past week that you got into your ‘zone’? How did you feel during the activity? Was it easy to concentrate? My Strengths Finder stated that one of my passions is that I enjoy focusing on the strengths of others as a way to help them develop personal and group excellence. It also confirmed that I seek to transform something strong into something superb. Now you know why I love my job!